Overseas transport is relatively low-cost but effective way of long distance transport. With our deep sea transport we offer Intercontinental logistics solutions. 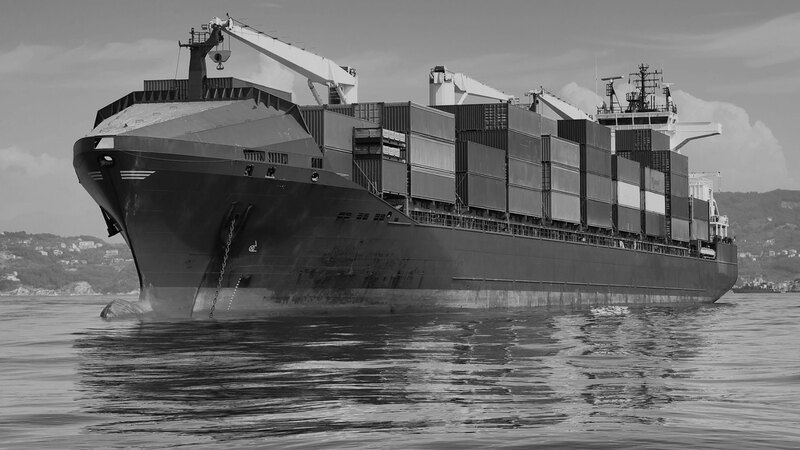 Our close cooperation and ties with shipping companies and carriers ensures a solid approach and solution. For each client and job, Easy-Shipping offers a customized solution. Read more about how we work.